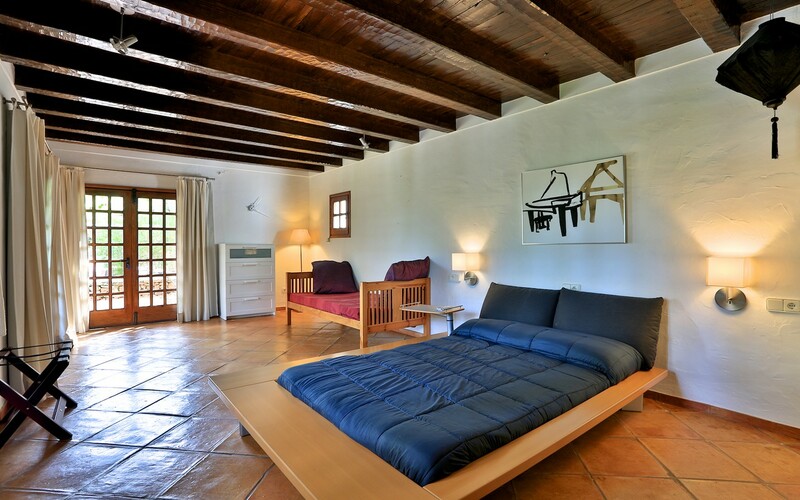 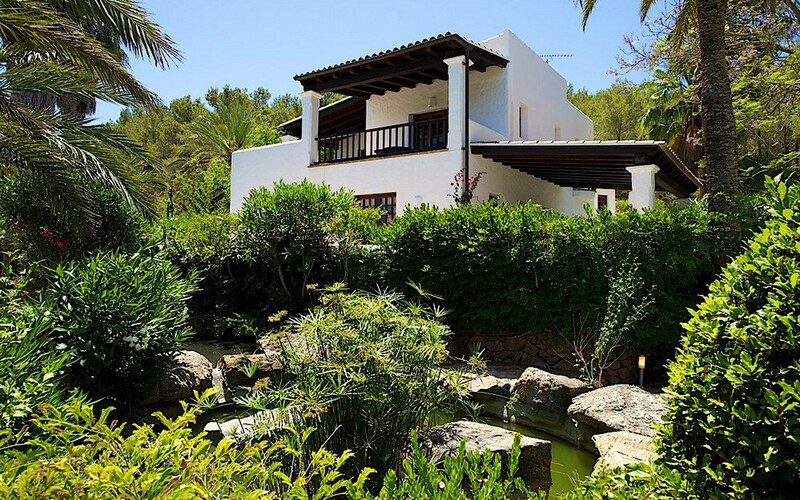 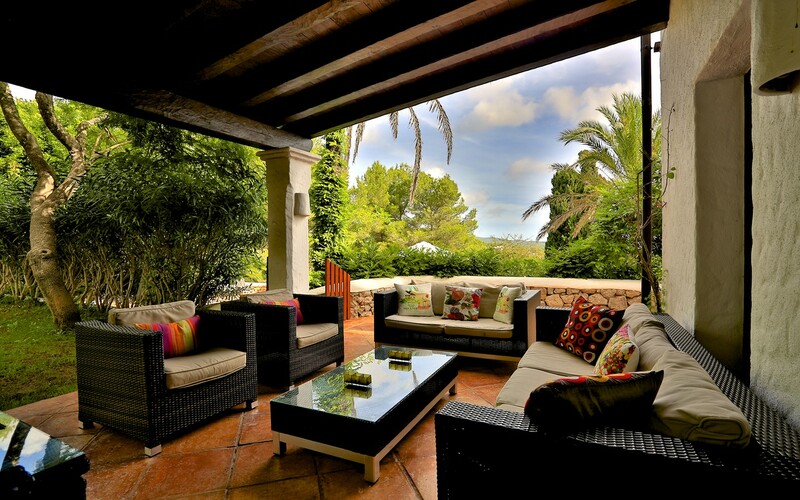 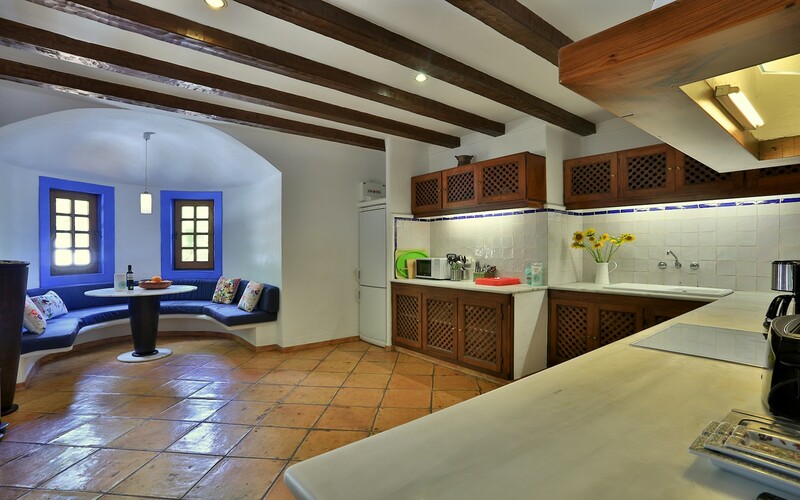 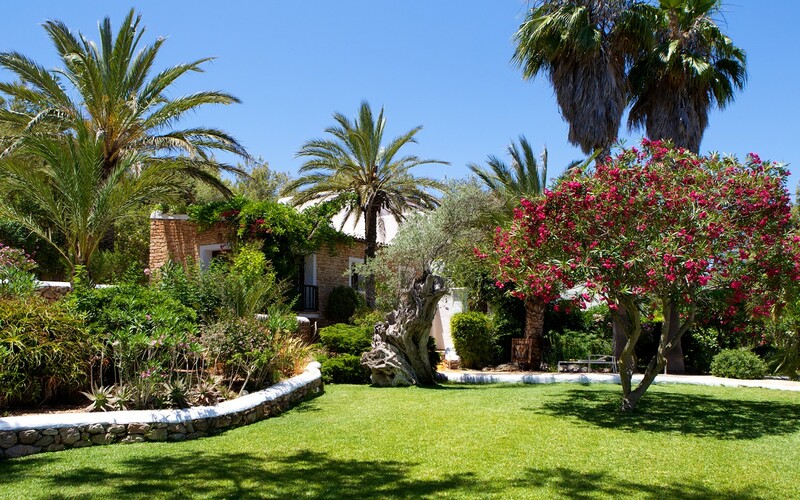 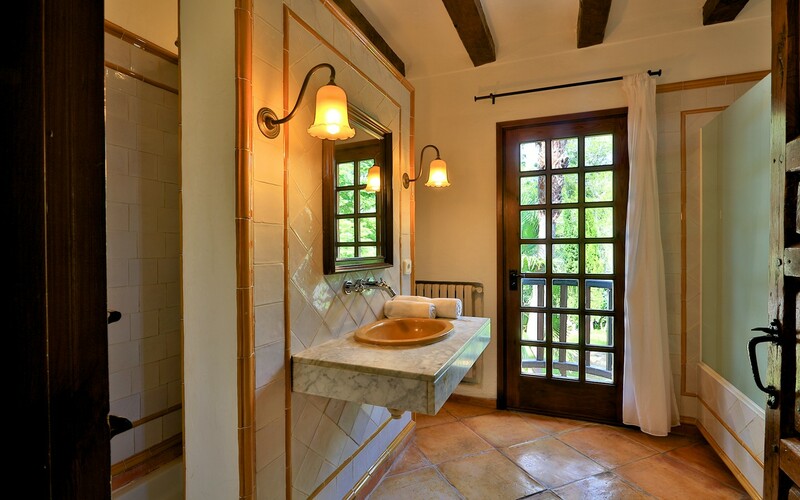 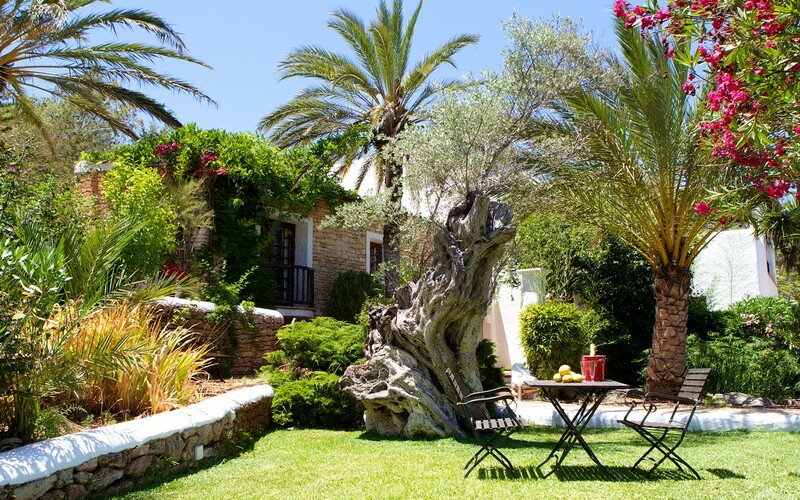 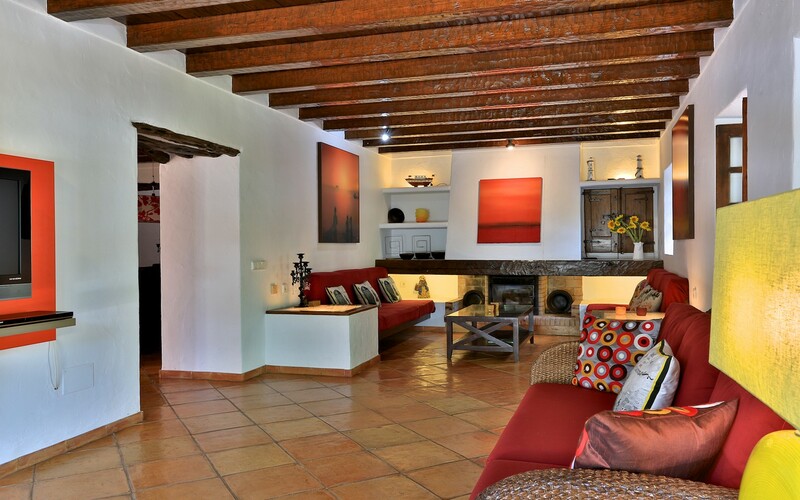 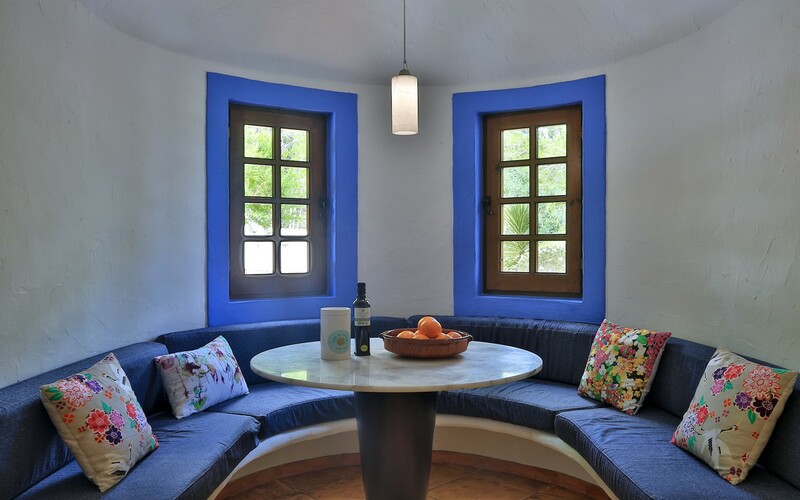 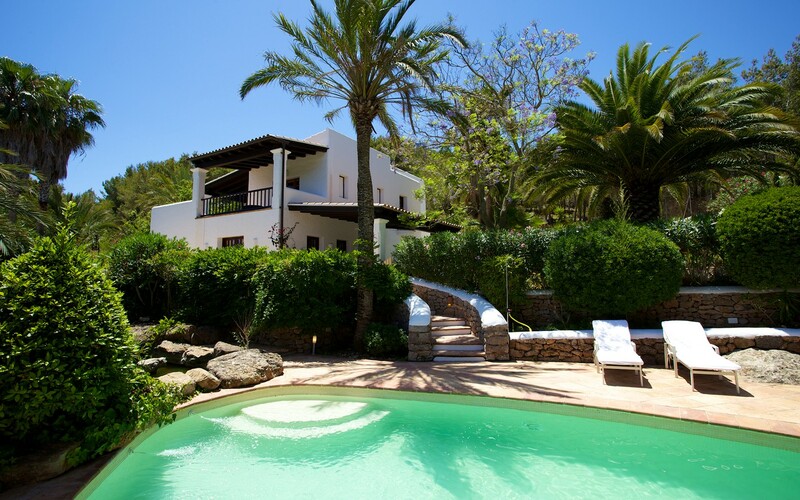 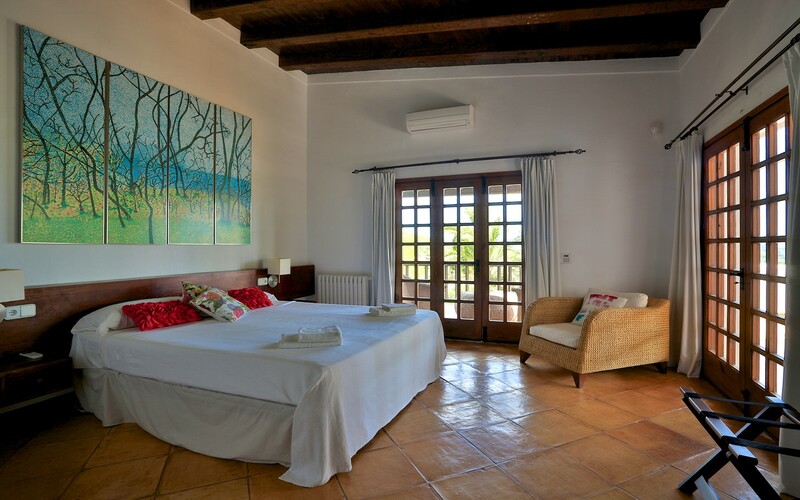 Located in a quiet area of Ibiza, Villa Bouganvilla is the ideal home for those in search of relaxation but at the same time do not want to be far from the tourist services of the island. 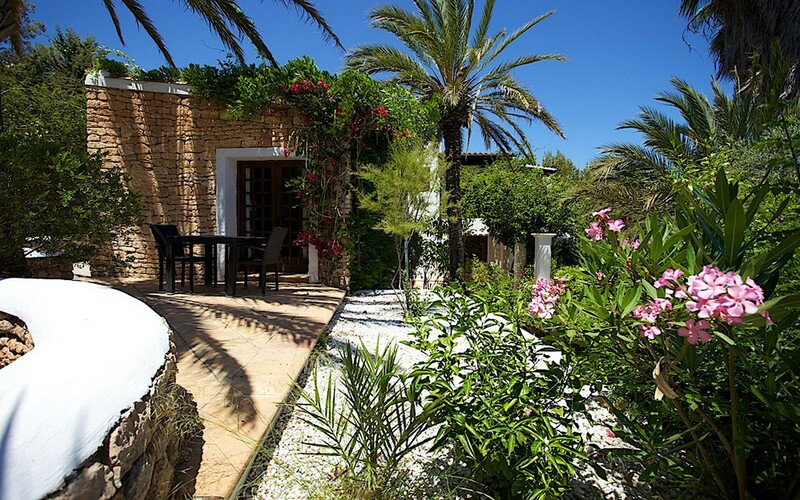 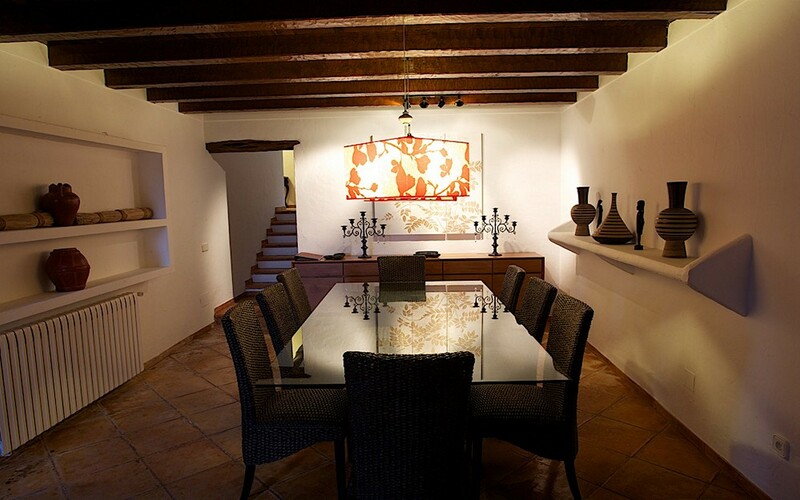 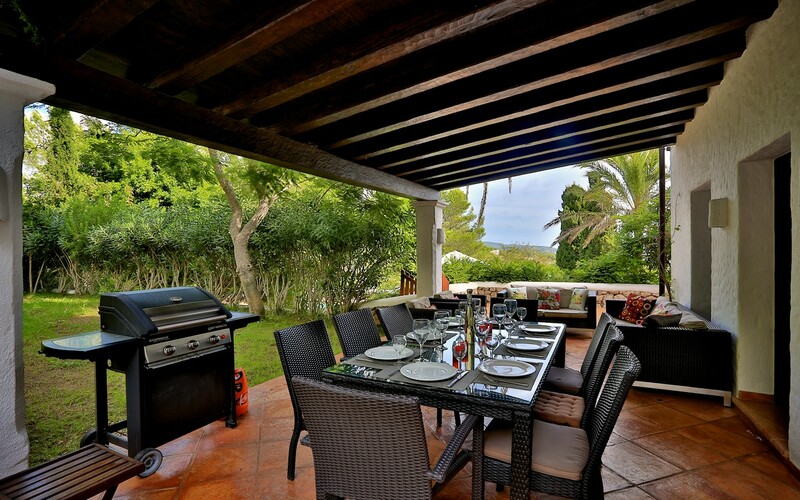 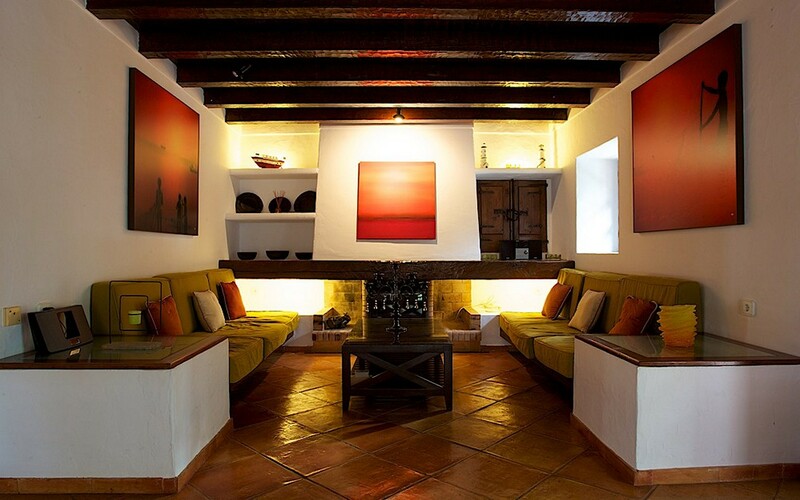 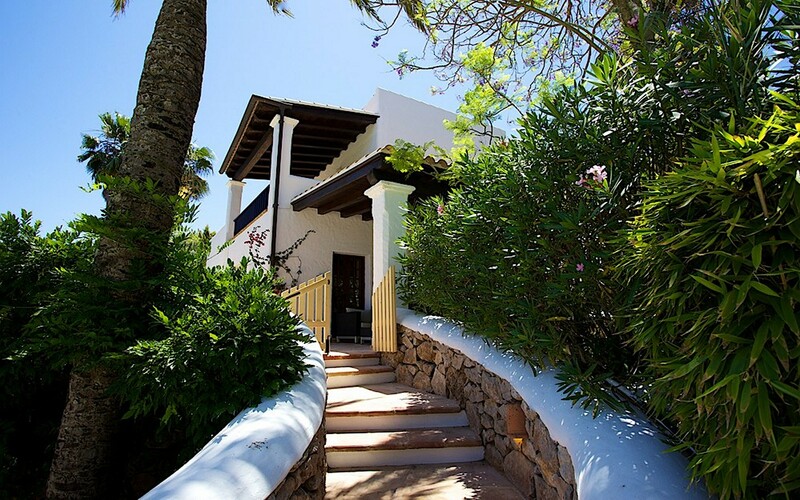 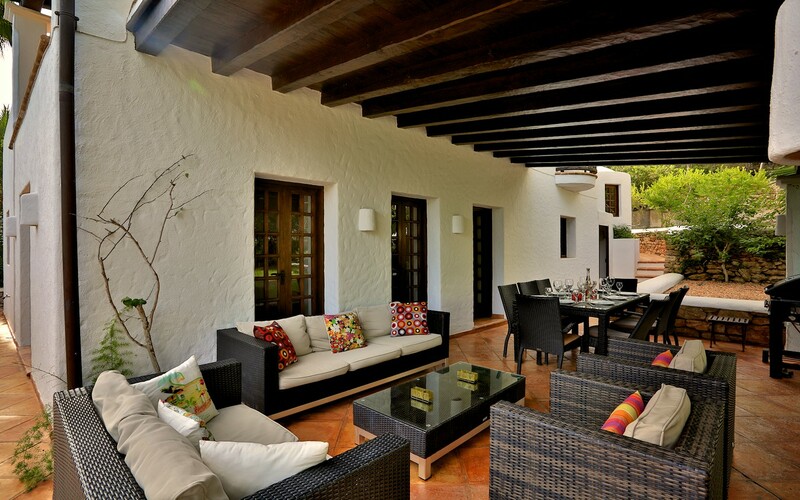 In fact, the house is only 2 km from the town of Santa Eularia full of restaurants, bars and shops. 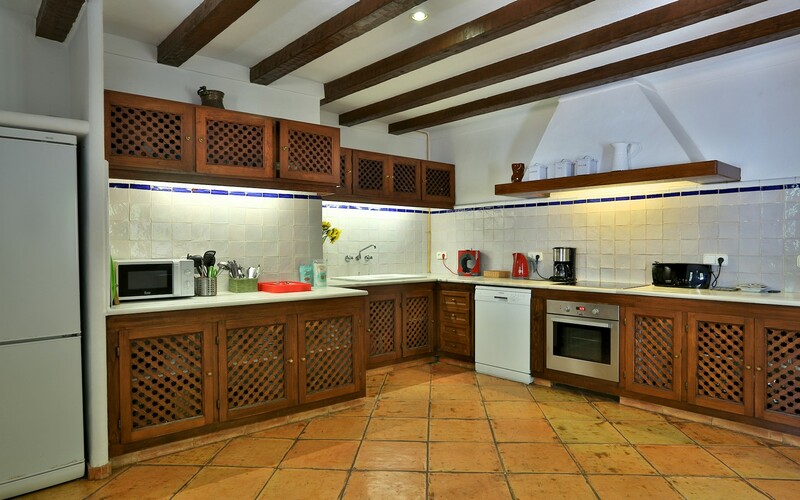 The property, carefully restored, consists of a large living room with TV and dining table, a kitchen competes with each appliance, four bedrooms and four bathrooms. 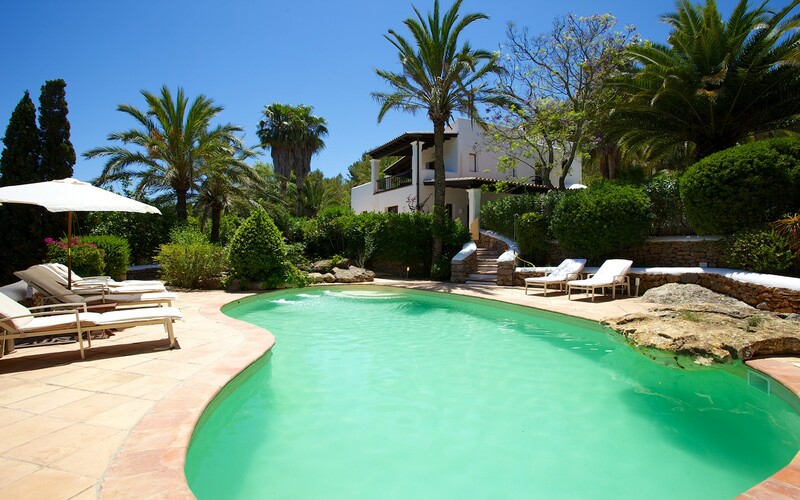 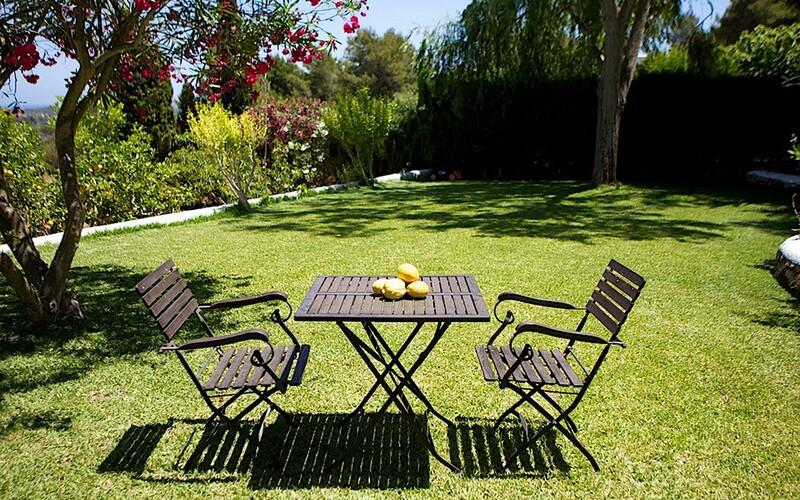 Outside, however, we find a beautiful pool with sunbeds, a barbecue and a green garden with various relaxation areas. 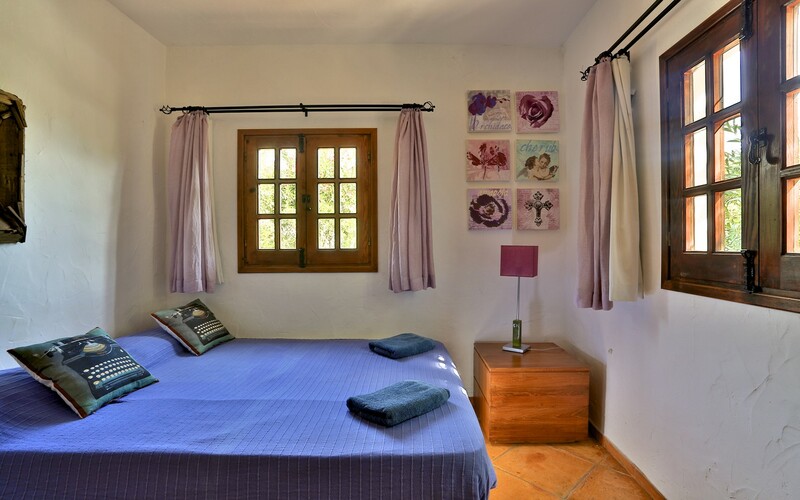 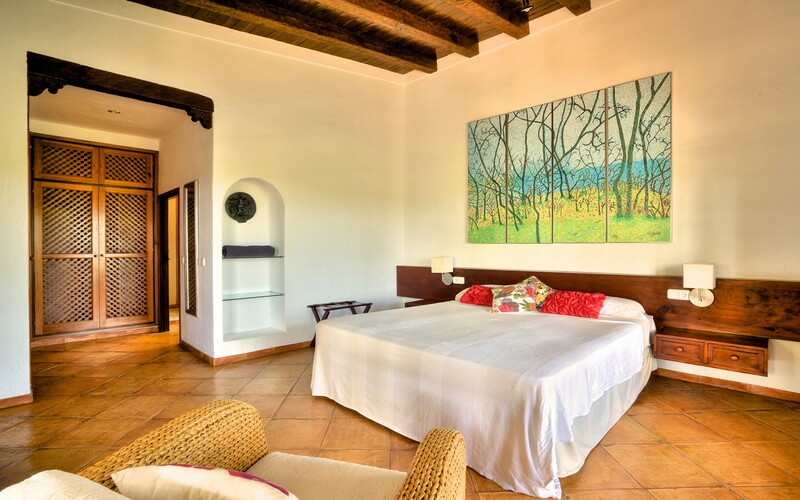 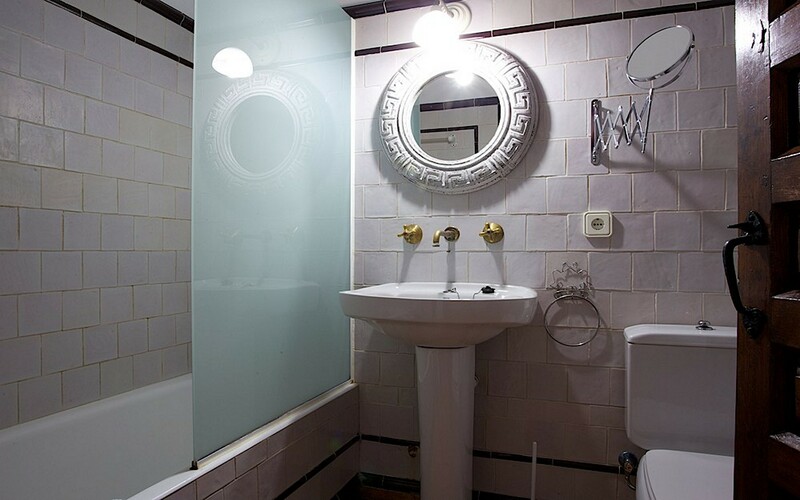 The house is fully equipped with air conditioning, alarm, wi-fi and private parking. 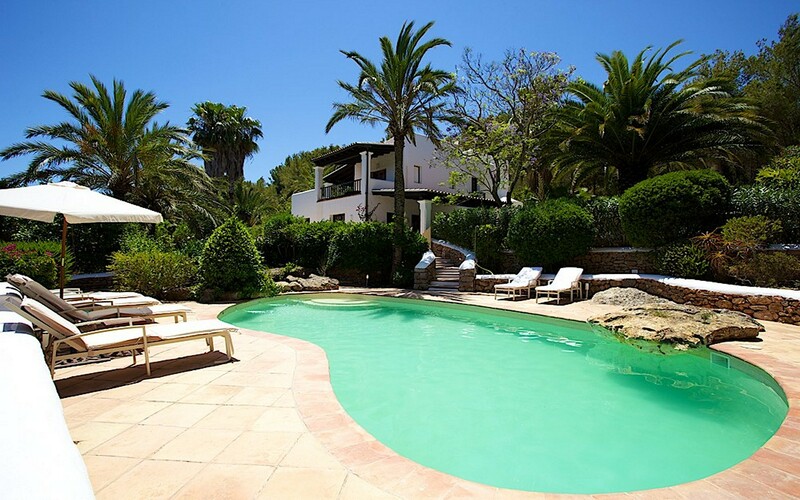 Just 2.5 km away is the wonderful Santa Eularia beach.